The Chiropractic Society of Texas (CST) knows all too well what happens when the chiropractic profession loses sight of its identity as it has in Texas where the Texas Chiropractic Association, the American Chiropractic Association and the Texas Board of Chiropractic have wreaked havoc with their never ending quest to infringe on the practice of medicine in that state. So its no surprise that the CST has come out strongly against the accreditation by the Council on Chiropractic Education (CCE) of Keiser University's so called "Doctor of Chiropractic Medicine Program" in Florida. They went as far to call the oxymoronic Chiropractic Medicine programs a "threat to the public" and urges the Texas Board to refuse any future new licensee applications that have a chiropractic diploma from a Doctor of Chiropractic Medicine program. Keiser is not alone as National University of Health Sciences has two campuses that run a Chiropractic Medical program both of which are accredited by the CCE even though, according to the U.S. Department of Education web site, the Council on Chiropractic Education is recognized as a specialized accrediting agency. No mention is made of a Doctor of Chiropractic Medicine degree or program. 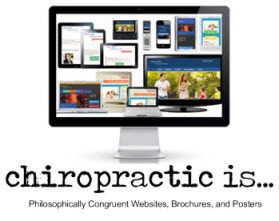 This has apparently been enough to fool the USDE and everyone else since both Keiser and National's websites and advertising go out of their way to promote chiropractic as the practice of medicine. Keiser even presents their students to the public and citizens of Florida as CHIROPRACTIC MEDICAL STUDENTS in apparent violation of Florida law. The Florida Chiropractic Society has denounced the accreditation of Keiser's chiropractic medical program by the CCE stating a chiropractic medical degree does not even exist suggesting that Keiser is engaged in misleading and deceptive advertising in relation to students and the citizens of Florida. A press release by Keiser University College of Chiropractic Medicine was entitled, “West Palm Beach, FL – Jan. 28, 2019 – Keiser University College of Chiropractic Medicine (KUCCM) has been awarded initial accreditation by the Council on Chiropractic Education (CCE)”. 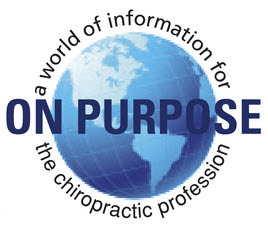 The Council on Chiropractic Education 1974/2016/W2019-C Scope of recognition: the accreditation of programs leading to the Doctor of Chiropractic degree and single-purpose institutions offering the Doctor of Chiropractic program. Previously, KUCCM had released their accepted model of chiropractic medicine degree "as described in the seminal paper by Nelson et al in 2005.” This model of care includes degrading the philosophy of chiropractic, denouncing the science of the vertebral subluxation, de-valuing the necessity of X-rays for care, and the rejection of Vitalism. This paper also promotes the compartmentalization of chiropractic to back and neck pain only. 1. Over-Reaching accreditation- The CCE is tasked (by the USDOE) with accreditation for a Doctor of Chiropractic Degree (DC). A school that is charged with educating students towards a DC degree is charged to have a DC program. KUCCM does not have a DC program for their students. 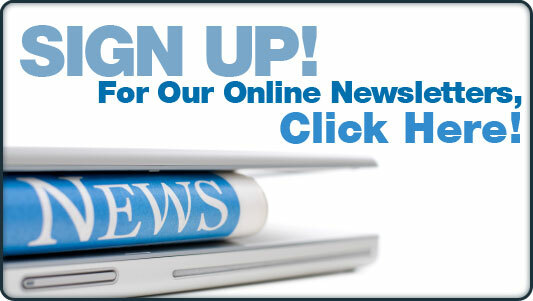 KUCCM only offers a Chiropractic Medicine program. 2. KUCCM has, at its core teaching program, a plan to educate students in a manner that is contradictory to the core tenets of chiropractic, including the omission of the Vertebral Subluxation. 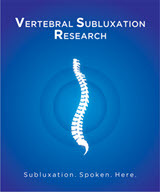 Without Vertebral Subluxation as a foundational premise for educating a pupil, the graduate will be inept in his or her practice. 3. Limitation of the chiropractic profession- KUCCM admittedly, by using the paper Nelson et al in 2005, wishes to regulate the practice of chiropractic to back and neck pain. 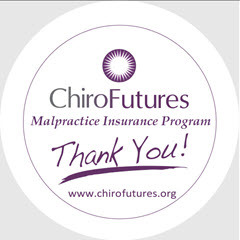 This over-regulation of chiropractic would be far-reaching and detrimental to the chiropractic profession. This standard would significantly limit the practice of chiropractic to pain management. 4. Threat to the public- Accrediting a chiropractic school that teaches quasi-medicine within its program is a clear danger to the public. Medicinal care is reserved for medical schools. 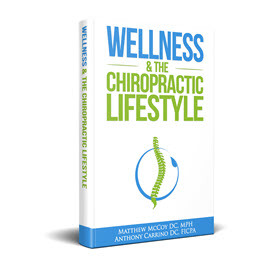 The Chiropractic Society of Texas (CST), is a professional organization that supports principled, neurologically-based wellness care in a vertebral subluxation centered model. The CST fundamentally rejects this decision by the CCE regarding initial accreditation of KUCCM for the DC degree. The CST urges the Texas Board of Chiropractic Examiners to join them in rejecting the addition of KUCCM as a CCE approved DC graduate degree college. The CST further urges the TBCE to revoke any future new licensee application that that has a Chiropractic diploma from a Doctor of Chiropractic Medicine program.